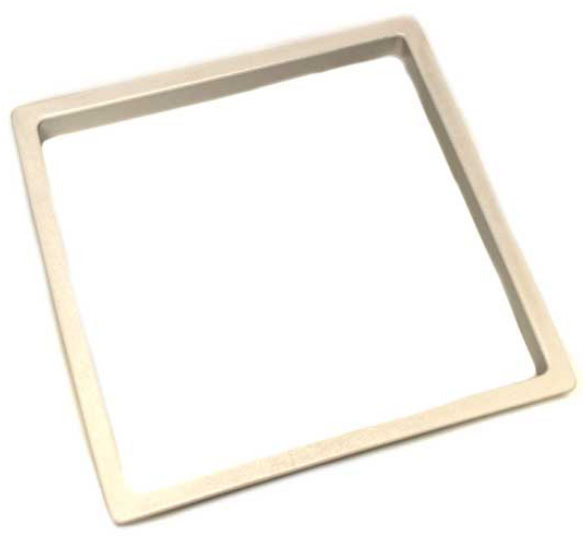 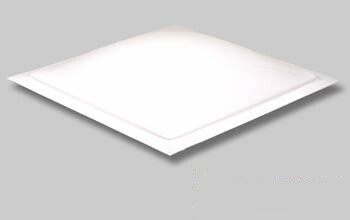 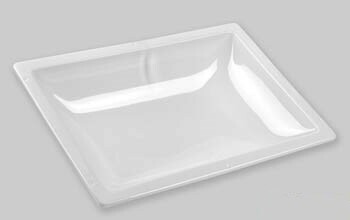 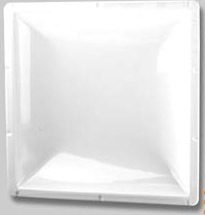 These skylights are made of high performance thermoformed polycarbonate to be long lasting and easy to clean. 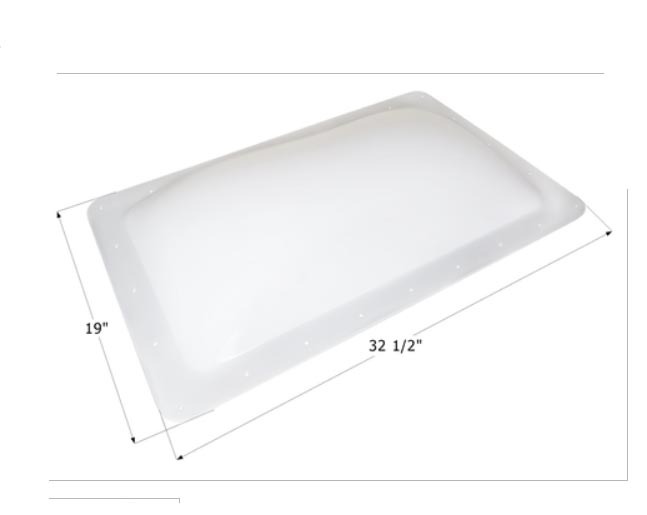 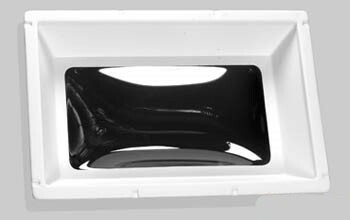 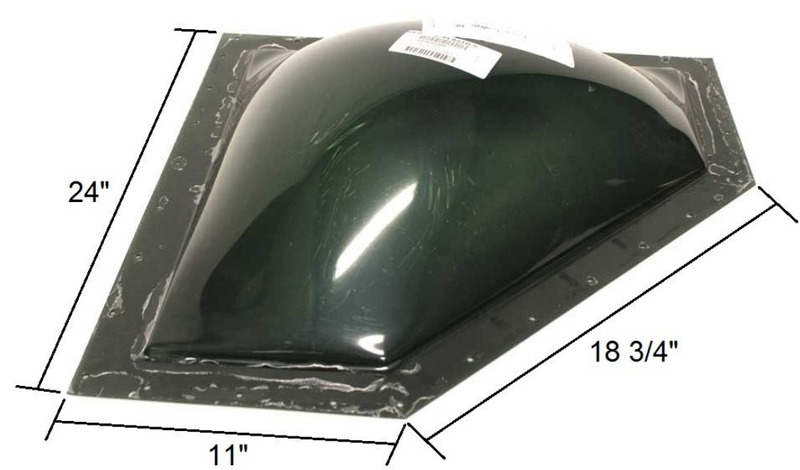 Skylights include a tube of approved urethane sealant that must be used when installing. 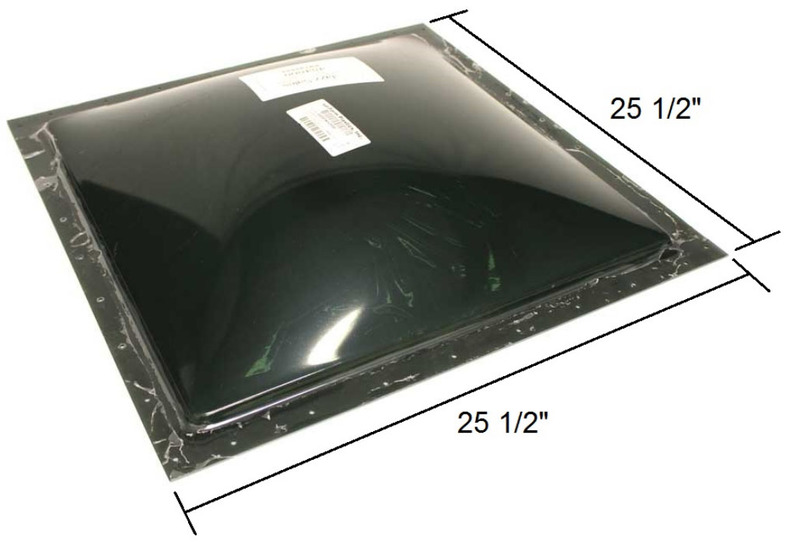 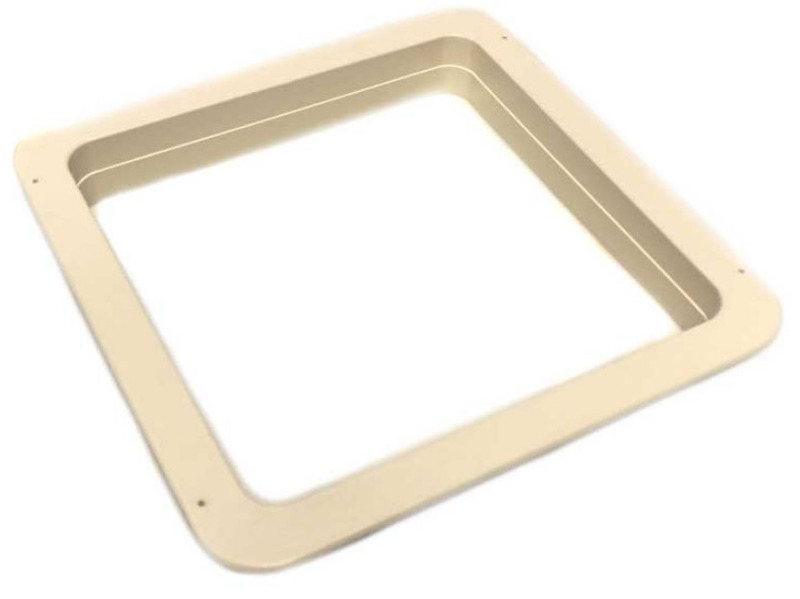 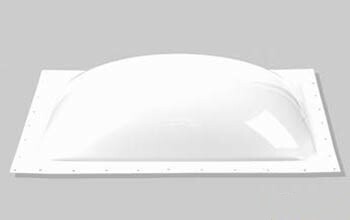 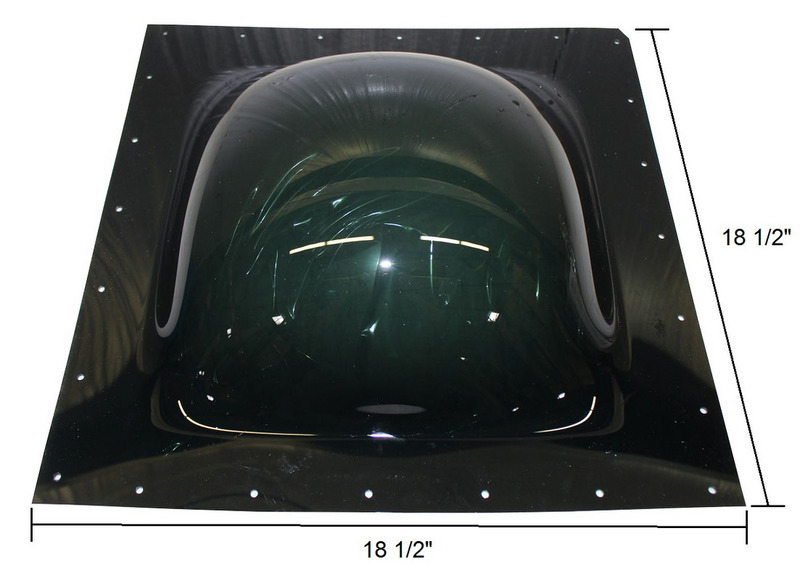 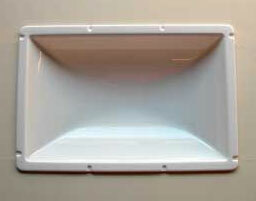 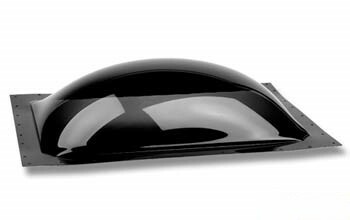 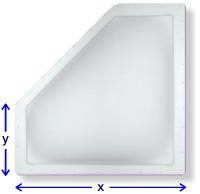 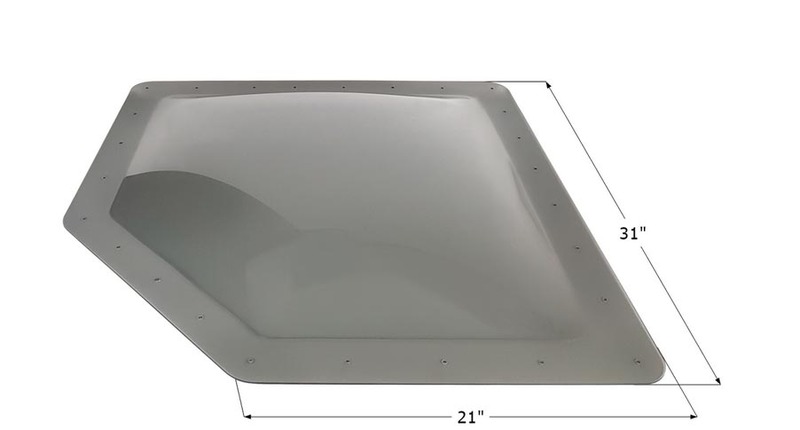 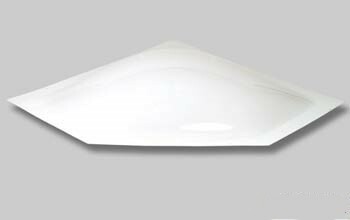 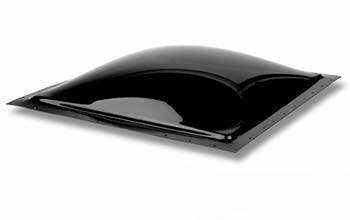 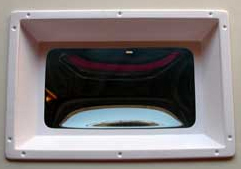 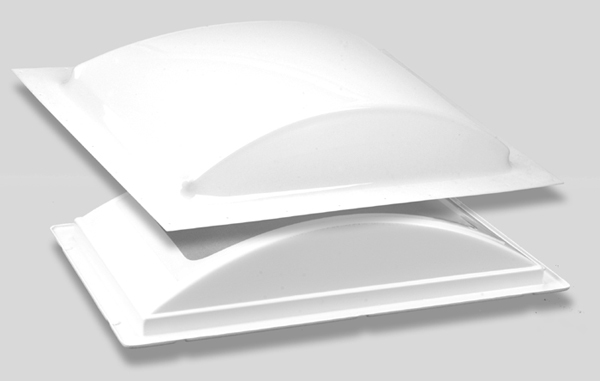 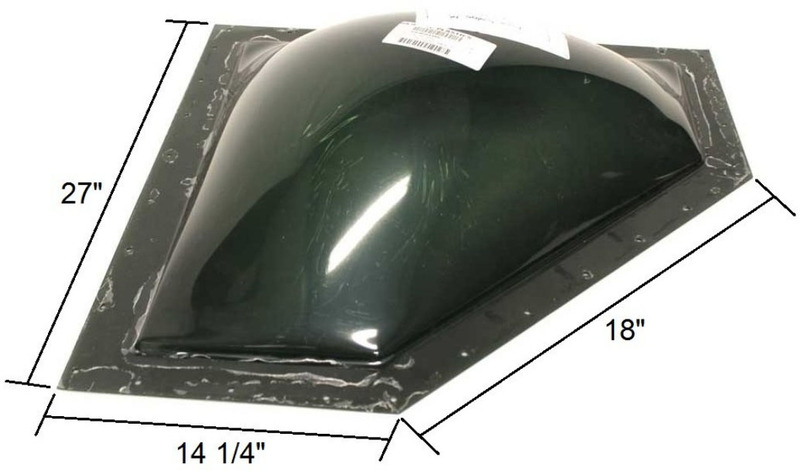 Skylight Domes both inner & Outer 19" x 32 1/2"
Skylight Trim Kit – 14-1/2"
Skylight Trim Kit – 25" x 2"